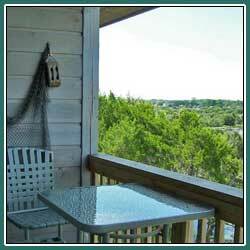 After exploring Cedar Key, you can settle in at the Sand Piper and just relax. The Sandpiper has all the comforts you'll need. There is enough bedding to allow as many as six people to sleep comfortably. 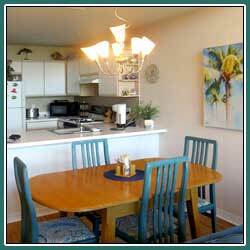 If you want to dine in, there's a fully equipped kitchen with cookware and utensils. 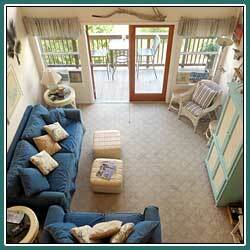 Please note: The Sandpiper is a non-smoking home; but we are pet friendly. Please inquire about bringing your pet at the time of requesting a reservation. Incredible views including sunrises and sunsets spring to fall. Loft Bedroom - 2 Twins with twin converter - create a King in minutes!